Looking for flight training in Fort Lauderdale? Flight training in Fort Lauderdale? Come to CTI! 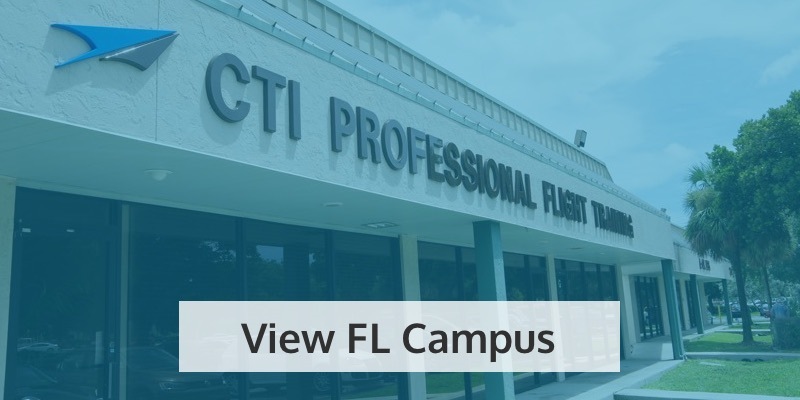 If you’re looking for flight training in Fort Lauderdale, look no further – come to CTI Professional Flight Training! Our state-of-the-art flight school at Fort Lauderdale Executive Airport offers expert tuition, a range of programs and the latest fleet and facilities to ensure the best value from your flight training investment. 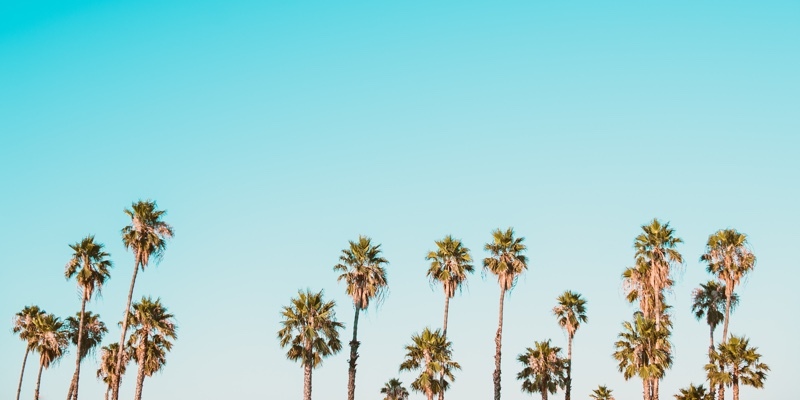 Just eight miles northwest of Fort Lauderdale International Airport, Fort Lauderdale Executive Airport (FXE) is an ideal place to learn to fly. It’s the fifth busiest general aviation airport in the country and falls within Florida’s premier commercial corridor, giving you an invaluable insight into everything that goes on in such controlled airspace. If you’re thinking about a future career as a commercial pilot, learning at FXE will help prepare you for typical commercial conditions, not to mention giving you unrivaled access to a vast practice area northwest of the airport, designed with flight students in mind. We’re very proud of our top team of flight instructors at CTI Professional Flight Training. 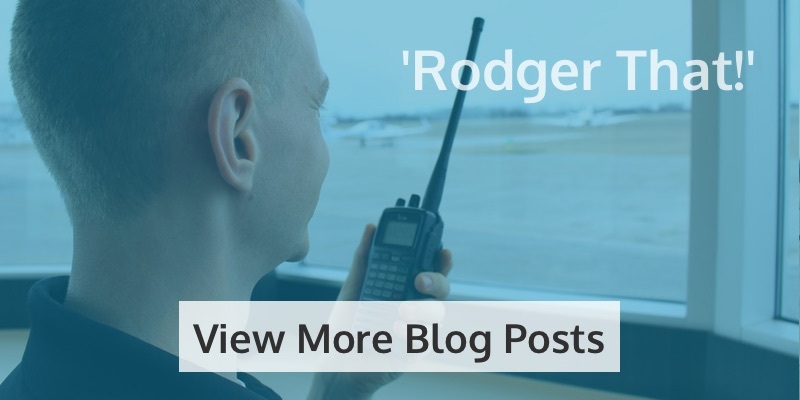 Experienced, dedicated, and above all, friendly, they’ve got the know-how to guide you in every aspect of your flight training, whether you’re starting from scratch or developing your skills. We’d go as far to say they’re one of the key reasons why we’re one of the best places to learn to fly in Fort Lauderdale! Unlike some flight schools, we offer a variety of aircraft for you to learn in, all of them in excellent condition to give you the very best head start in your flight training. Depending on the stage of your training, we’ve got aircraft to suit you – from our fantastic all-rounder, the Diamond DA20 C1 Eclipse, to the Diamond DA42, the perfect multi-engine flyer. From getting you started on your first flight to honing the essential skills for your dream career, our extensive range of training programs are designed to cover every stage of your journey. 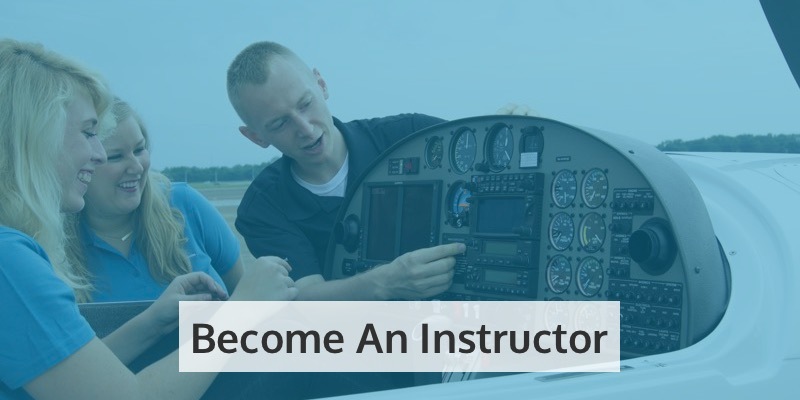 Whether you’re after your private pilot’s license, your commercial pilot’s license, or you want to become a flight instructor, we can train you to do it. Choose from a range of add-ons, such as an Instrument Rating and Multi-Engine Rating. We can even build a bespoke program to include every element you need to reach your particular goals as a pilot. 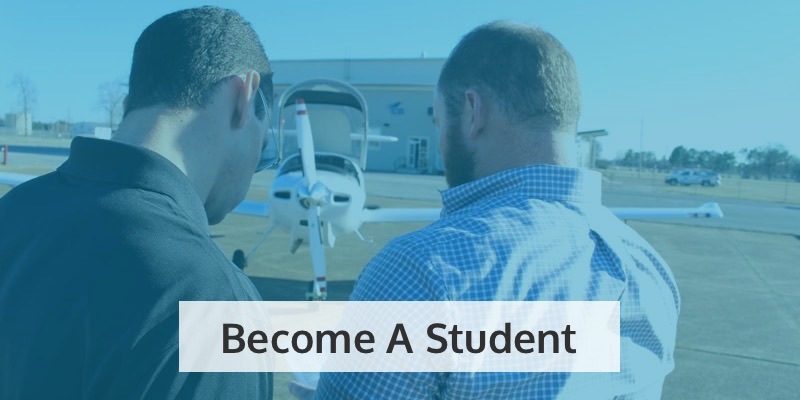 Moreover, as an FAA-approved flight school, you can be sure that your training will be comprehensive, rigorous, and will set you up properly to find your place in the aviation industry. So if you’re looking for flight training in Fort Lauderdale, why look anywhere else? 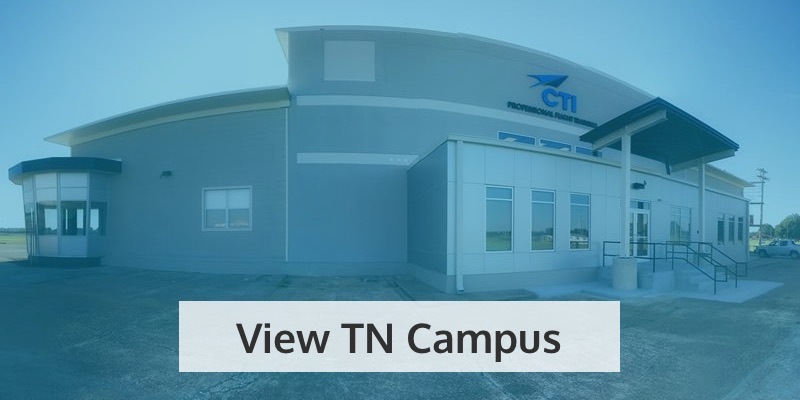 For more information, take a virtual tour of our facilities, contact us with any questions, or book a Discovery Flight today. Or if you’re ready to start your training with us now, apply today! We’re looking forward to the journey ahead with you.